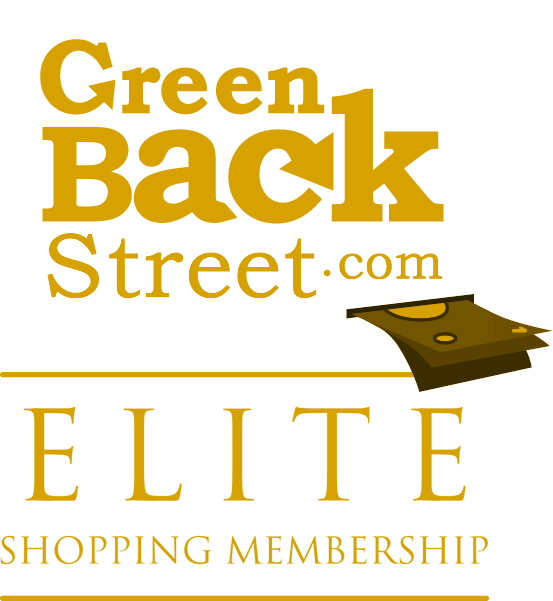 Shop TeamSnap through GreenBackStreet to get a cash back rebate. TeamSnap.com - the smartest, easiest way to manage teams online. $28.80 Cash Back: Select products. TeamSnap has not yet been reviewed.